Are you look­ing for #theul­trax­per­i­ence of a life­time in 2019? Head down to the Ten Tola Bar, Dubai Sail­ing Club on the 1st May for an intro­duc­tion to Ultra X, includ­ing talks from the founders and some of the par­ti­cipants that have just got back from the Sri Lanka event. 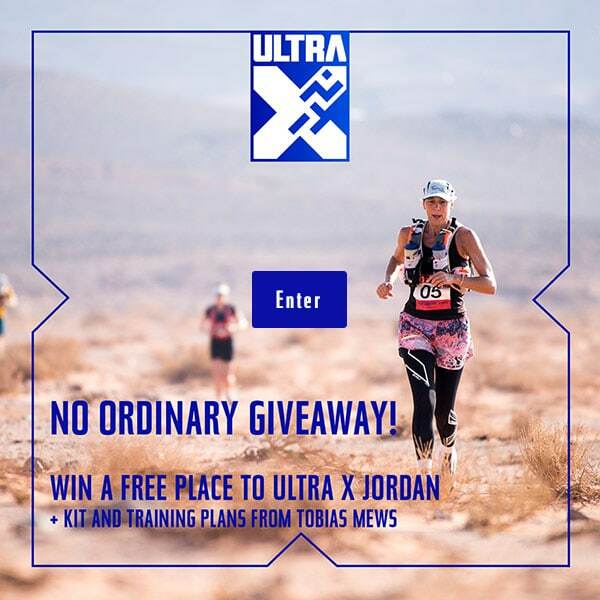 By con­firm­ing you agree to receive news, exclus­ive offers and free train­ing advice from the team at Ultra X.